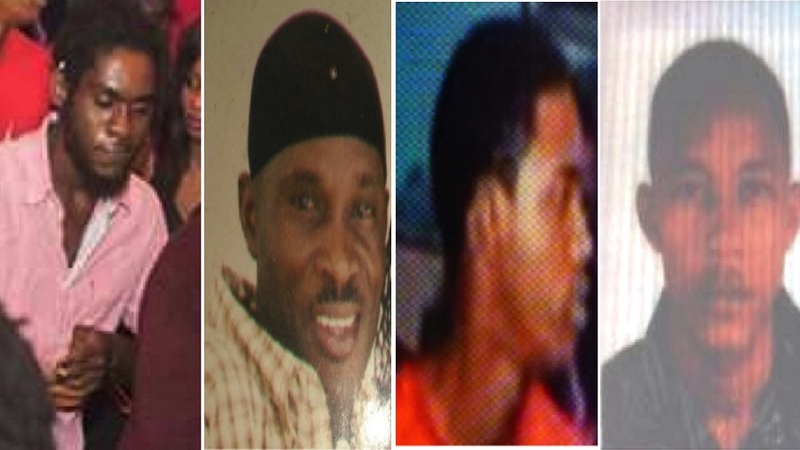 Westmoreland police have listed five men from Grange Hill in the parish as wanted and said the suspects are being asked to turn themselves in to the police by midday Thursday,. 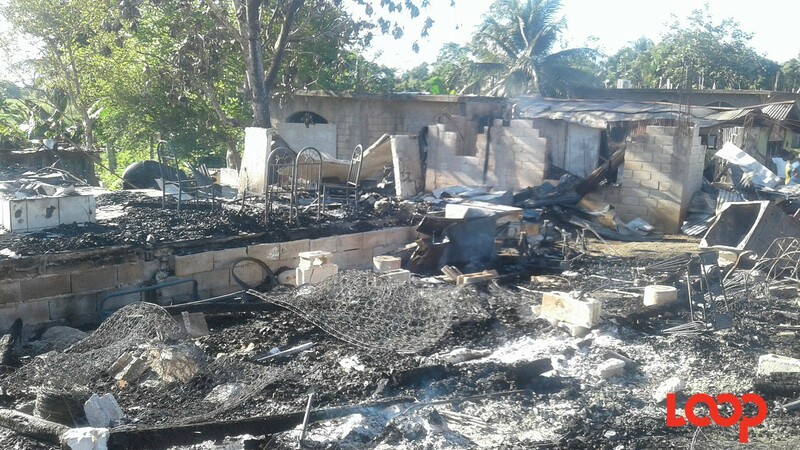 The list was released by the law enforcement officials on Wednesday evening, following the shooting death of seven people including two children in the community. - Richard Hamilton otherwise called ‘Brutus’ or ‘Mad Move’, 23-year-old, of Paul Island district, Grange Hill, Westmoreland. He is of dark complexion, slim build and is wanted for murder and other related incidents in the division. 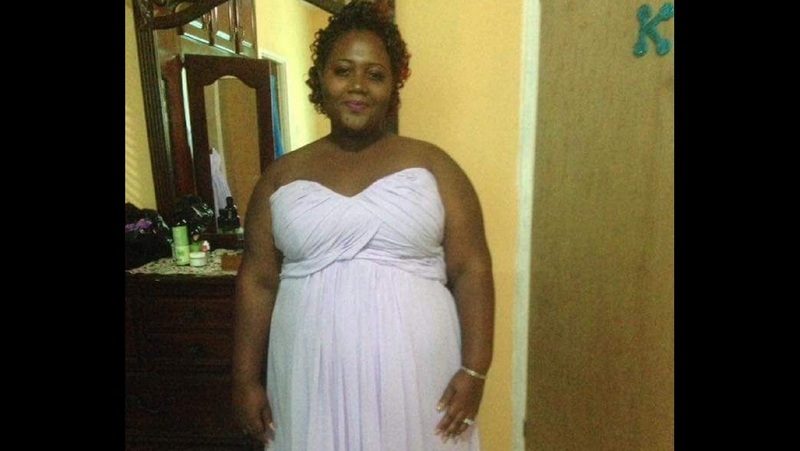 - Burton Shearer otherwise called ‘Bap’, 49-year-old of Church Lincoln district, Grange Hill, Westmoreland. He is of dark complexion, slim build and 5 feet 11 inches tall. He is wanted for murder. "These men are considered armed and dangerous; as such their whereabouts must be reported to the police immediately through Crime Stop at 311, 811 or the Police 119 emergency number," said the police who released the photos of four of the suspects. The lawmen are also reminding people that "it is not only an offence to harbour criminals and provide a safe haven for them but it also places the lives of family and friends at increased risks of attack." 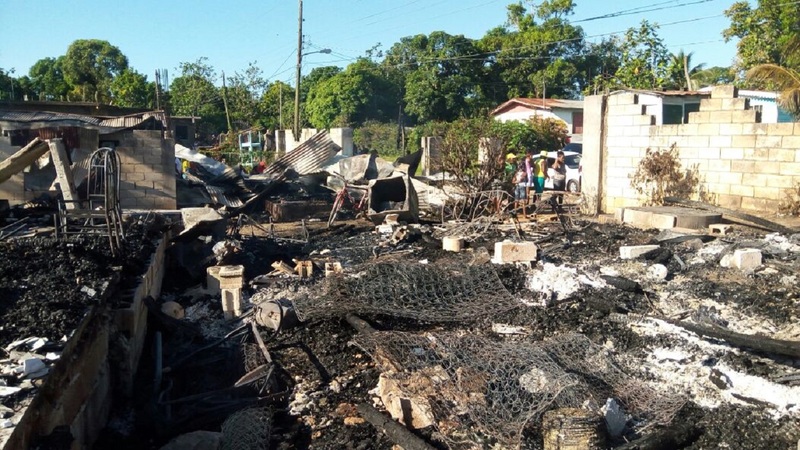 A total of seven persons were killed in a number of attacks on communities in and around Grange Hill since Tuesday morning, which the police have linked to a lotto scam-related feud.